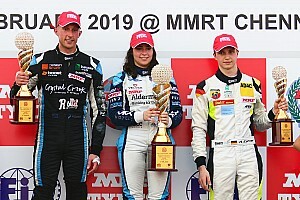 Mick Schumacher will compete in the MRF Challenge season finale in India as four drivers fight for the coveted title at the Madras Motor Race Track. Mick, son of seven-time Formula 1 champion Michael Schumacher was confirmed to race in Chennai, in the 15-driver list released by organisers on Tuesday. 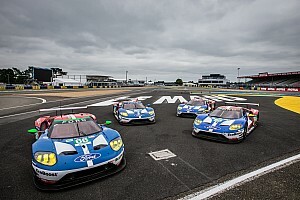 While Schumacher Jr. will make his debut in the series, up ahead, it is a four-way battle for the championship honours. 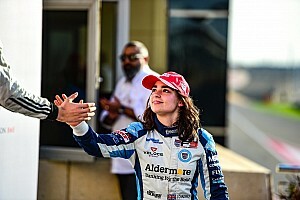 Pietro Fittipaldi, who recently confirmed a switch to Formula V8 3.5 for 2016, leads the pack with 168 points followed by Tatiana Calderon, who took her first MRF Challenge win in Dubai, on 150. The two South Americans are chased by Russian Nikita Troitskiy with 137 points. 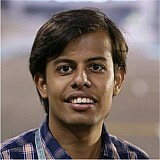 He got pushed to third in the standings after he was disqualified in the final race at Dubai. 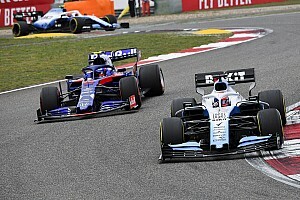 Belgian Alessio Picariello, a late arrival in the series, has impressed all with his pace and has put himself in contention for the title, picking up four wins in six races, sitting fourth with 134 points. Behind them, Indian Tarun Reddy and Harrison Newey are in the fight for a top five finish in the standings with Nerses Isaakyan and Max Fewtrell in the fray too. The Dubai round saw former F1 driver Jean Alesi's son Giuliano making his debut, and the French star will continue to race in Chennai. 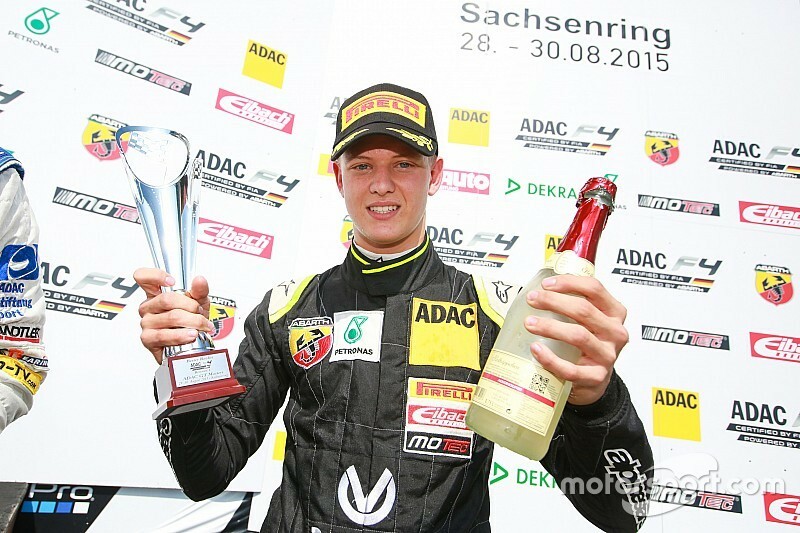 Along with Schumacher, the other new names include Finnish SMP F4 race winner Aleksanteri Huovinen and Brazilian BRDC F4 driver Enzo Bortoleto.